Photographers are hired by marketers to support events, to photograph products, create stock photos, and to create images to support marketing goals. Photographers can be paid by the hour, by the project, or be put on retainer by a marketing department. Photograhers may also sell individual or packages of stock photos. 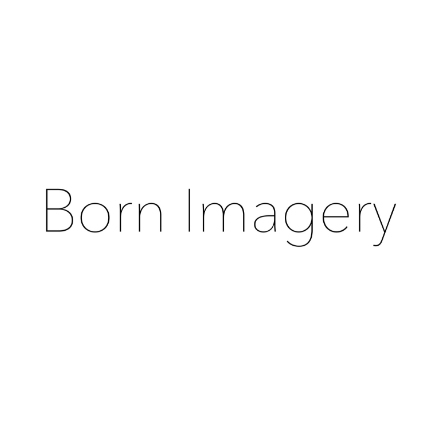 Born Imagery provides memorable, evocative photography for commercial use and more. Born Imagery is the creative vision of David West, an editorial, nature, and commercial photographer who enjoys finding the spark unique to each of his subjects. CrowdHere is a hand-picked network of the most talented filmmakers, animators, editors, and social influencers from the crowdsourcing ecosystem with a proven history of thinking up amazing ideas and turning them into video gold.